Welcome to this special 31 Days Edition of Frugal Friday! Click on this button to see all of my 31 Days posts! Because the topic of my 31 Days posts is "All Things Home", I really wanted to keep my Frugal Round-up focused on decorating. 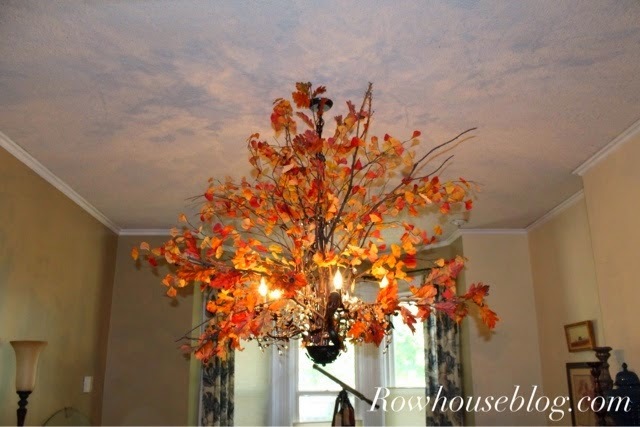 So I have a couple of great room reveals and a fun fall lighting tutorial to share with you today. 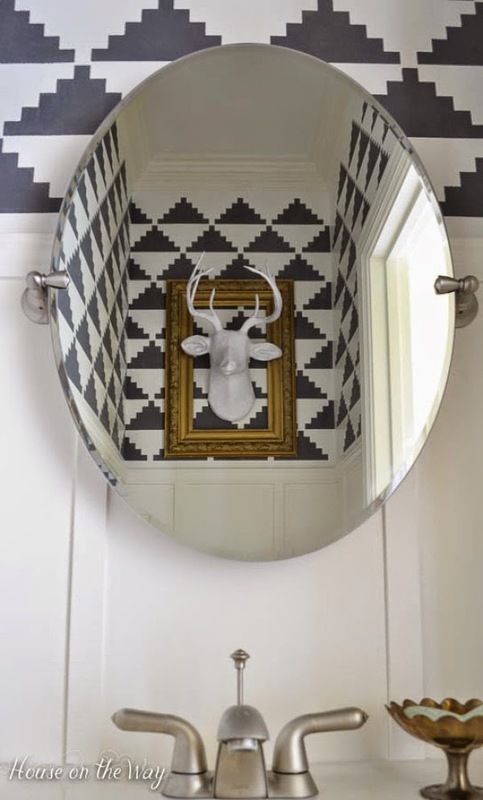 First up, House on the Way shared this uber-amazing bathroom makeover. I can't even tell you how in love I am with this room! Next, here's another great bathroom makeover shared by 702 Park Project...this one is a total overhaul of a vintage bathroom! Love it. Finally, here's a clever lighting revamp for fall shared by RowHouse Events and Interiors. This is such a great idea! 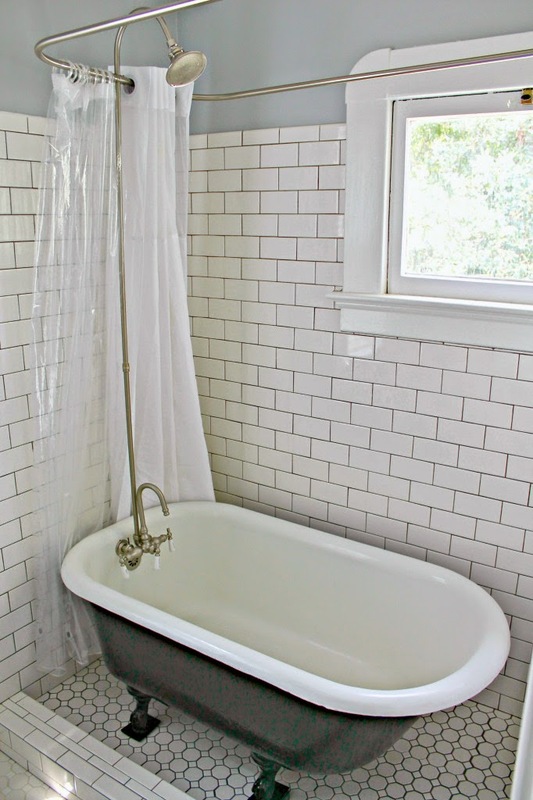 Great features - I'm in love with that vintage bathroom! Wendy Thank you so much for the feature and god hosting each week, I love to party with y'all. Love the features Wendy. Thanks so much for hosting. Unfortunately my image didn't show up for some reason. Have a great weekend. Great features this week Wendy! Thanks so much for hosting! Hi Wendy, thank you for Frugal Friday. Love the features, always. I love the ole claw footed tub!! But I have tried them and there not as comfortable as you would think, not for my dumb back. Thanks for hosting, have a great weekend!! So many great projects! I LOVE that claw tub. Wish I had one. Hmmm, maybe someday. Thanks for hosting such a great party. I'm happy to join with you this week. Look at all the fall inspiration out there!